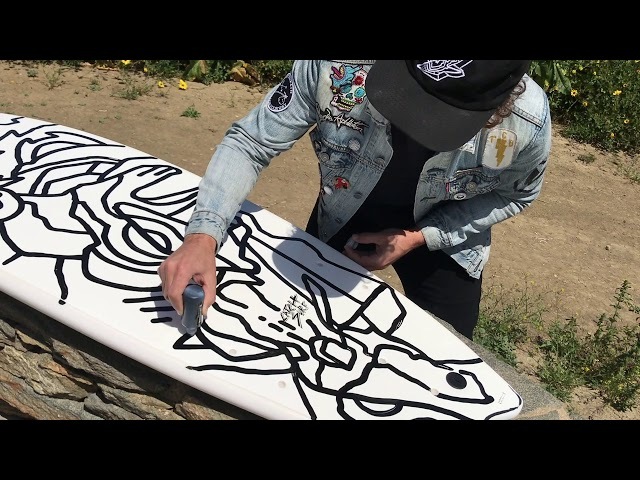 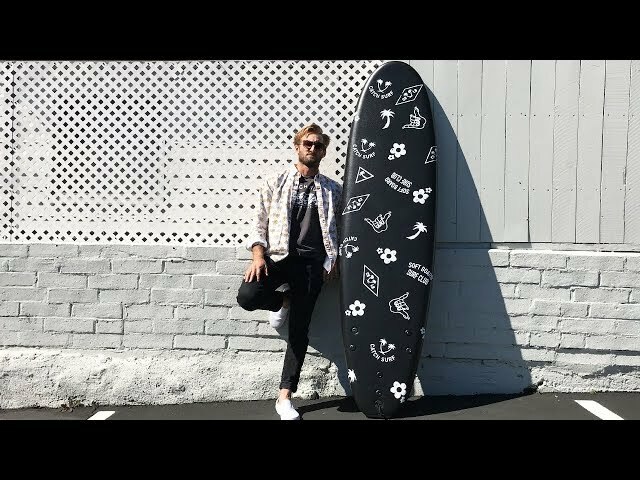 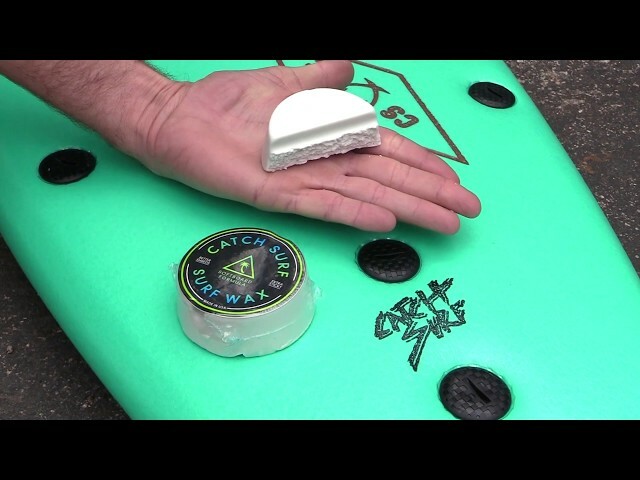 HOW TO WAX A SOFT SURFBOARD! 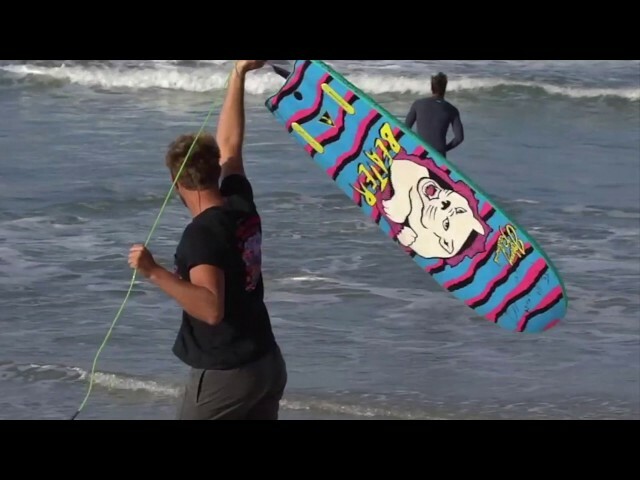 BLAIR CONKLIN'S NEW PRO MODEL !!! 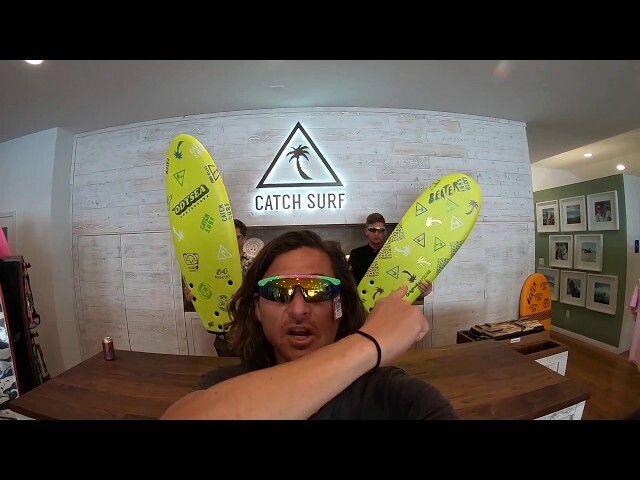 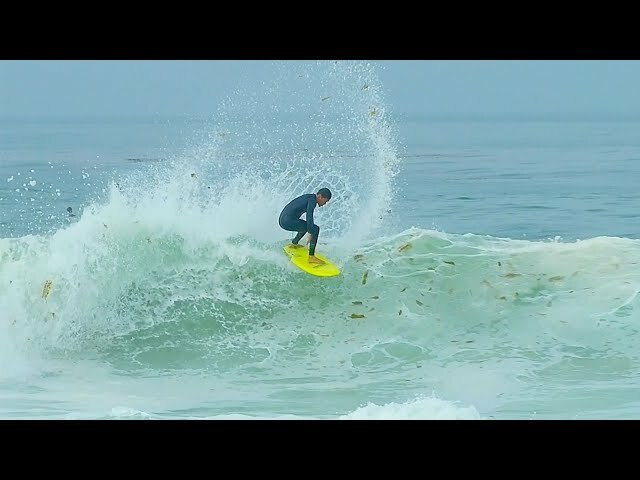 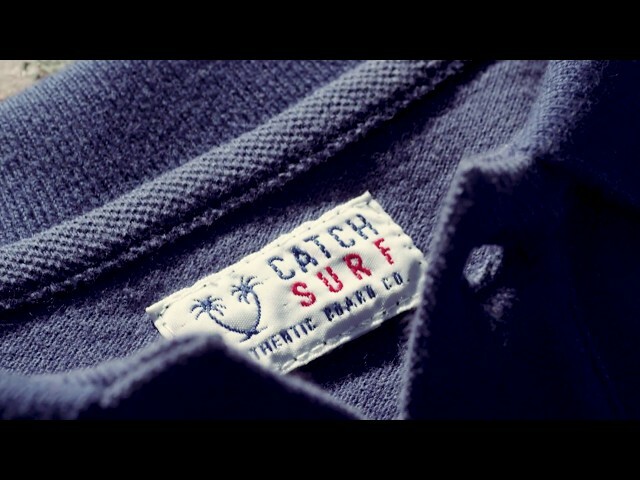 THE CATCH SURF X MAYHEM ROUND NOSE FISH IS HERE!